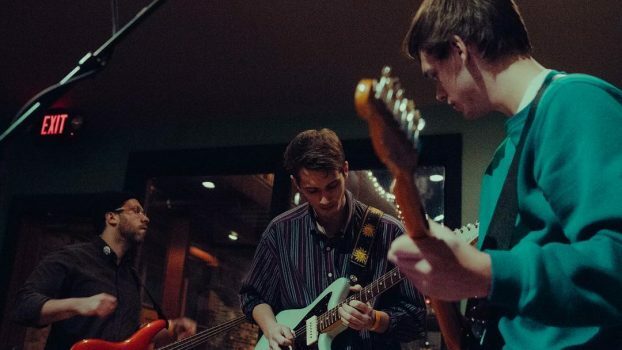 Charmer is a four-piece emo group rooted in Marquette, MI. 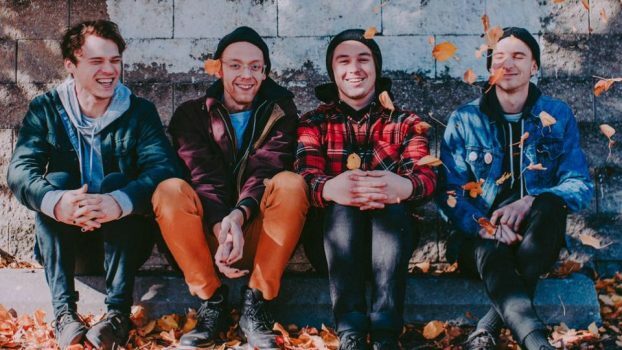 Signing with emo / pop punk powerhouse No Sleep Records in March 2017, the quartet has subsequently released the EPs Whateverville and Best Worst Birthday Ever, gaining traction among fans of related artists Sorority Noise, Remo Drive, and Mom Jeans. 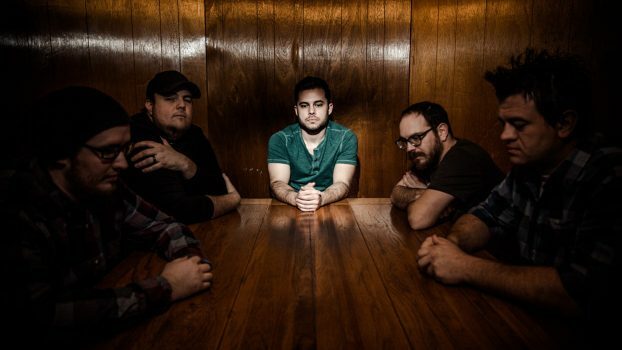 The Amber Tide is an alternative rock group originating from Lansing and Grand Rapids, Michigan. They regard their sound being inspired by their interests in a variety of rock genres, and from artists such as Taking Back Sunday’s and Thirty Seconds to Mars. 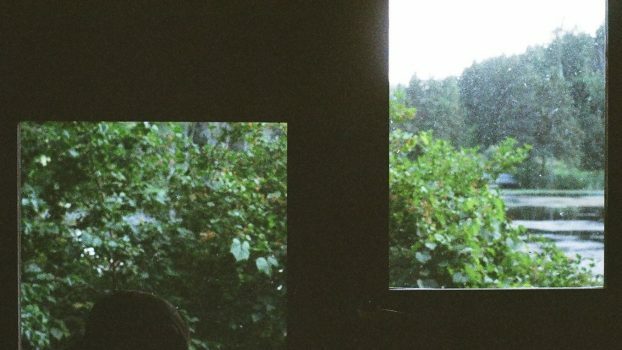 VItal Sea released their first EP, Lake Effect, in 2017 which features three songs, Garden, 30 Seconds and Fade and Focus. Starved For Sight is a four-piece band hailing from Detroit, Michigan. On January 7, 2018, Starved For Sight released their first single New Creature which can be found on their Bandcamp.